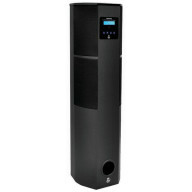 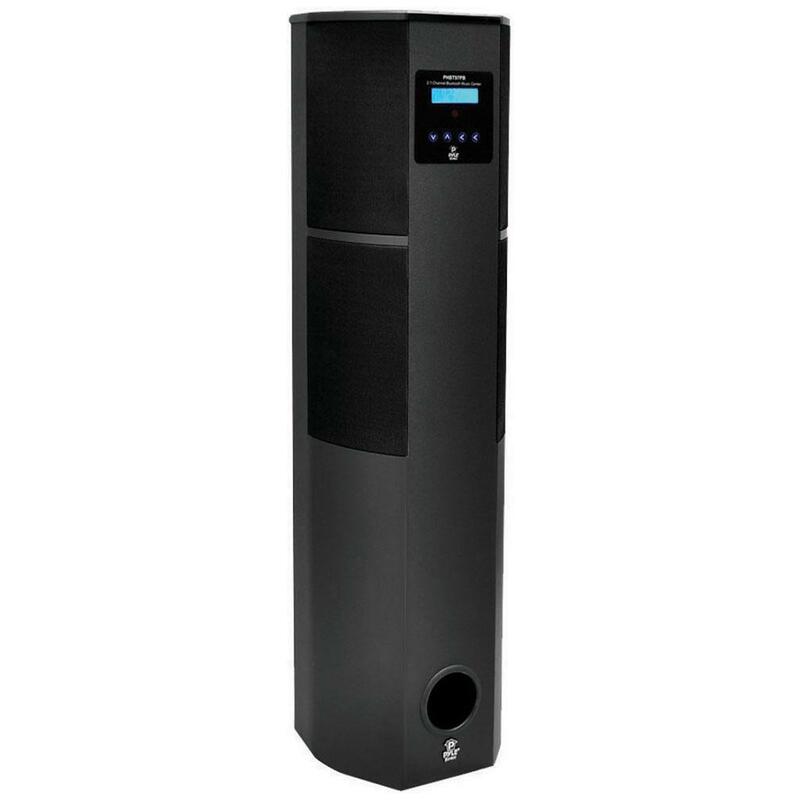 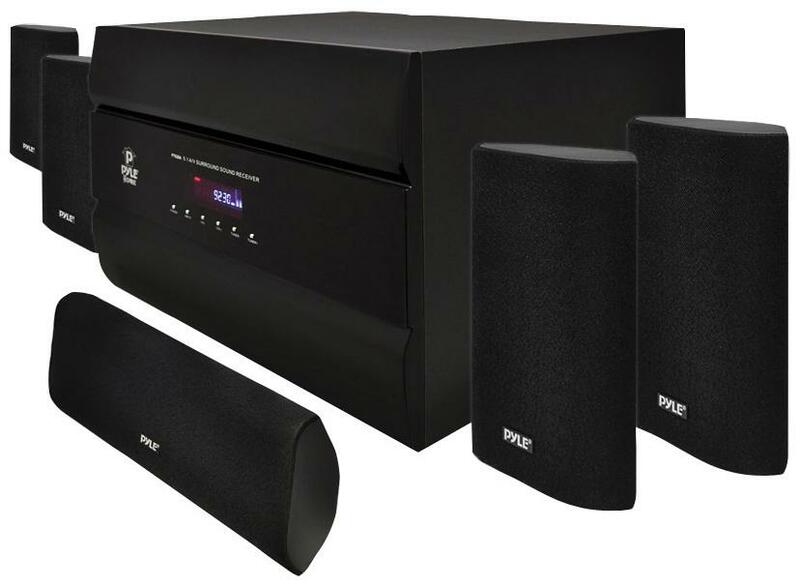 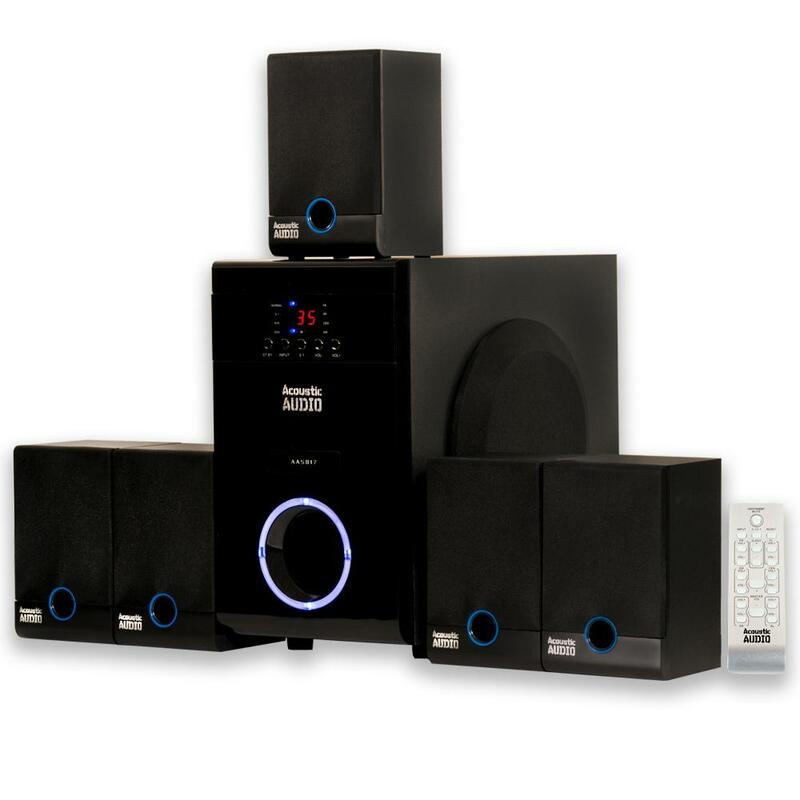 Pyle 2.1CH home theater tower with bluetooth and F..
Powered 5.1 Multimedia Home Theater Speaker System..
2 x 10" DIGITAL PA Speakers USB/SD/MIC/RCA/EQ/Remo..
1000w 5.1ch Home Theater System, 1080p Upconversio..
Are you confused on which product you need to buy when you are thinking about boosting a movie watching experience? 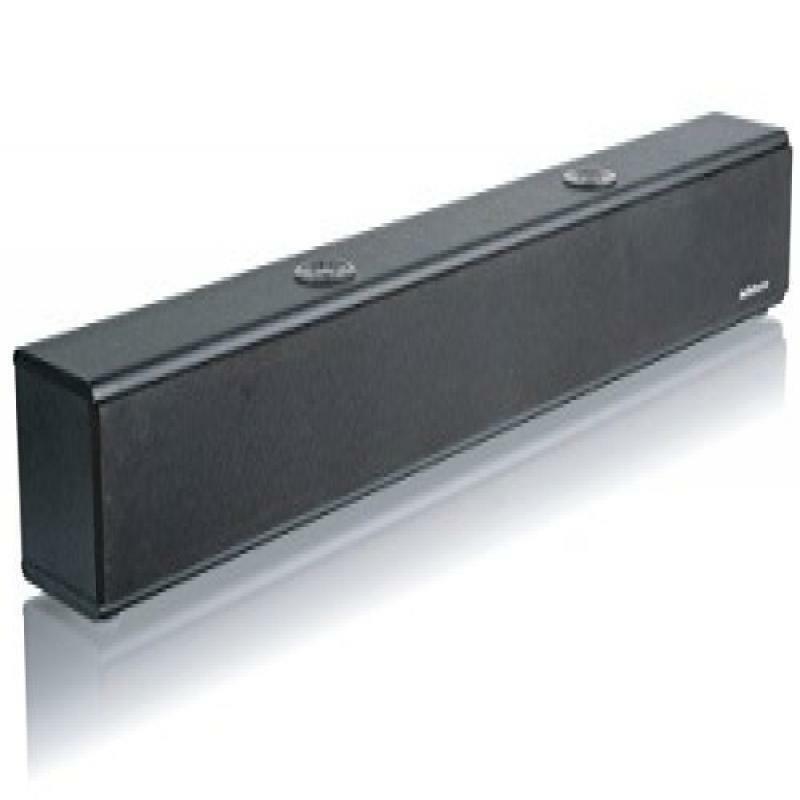 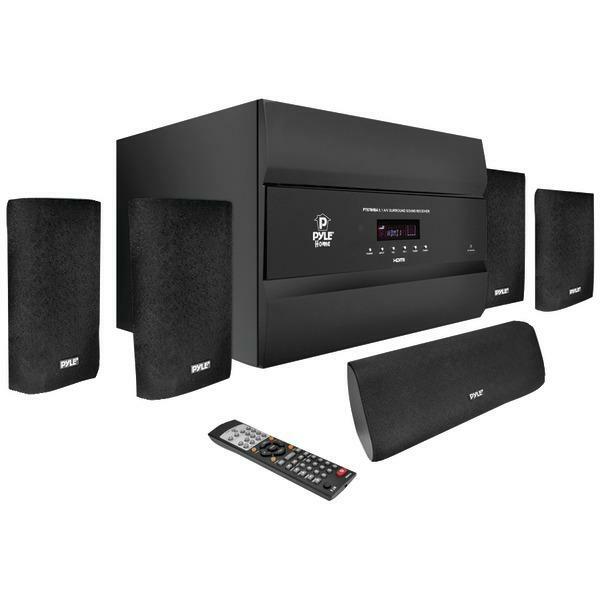 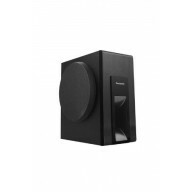 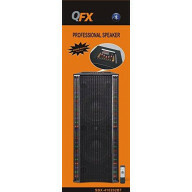 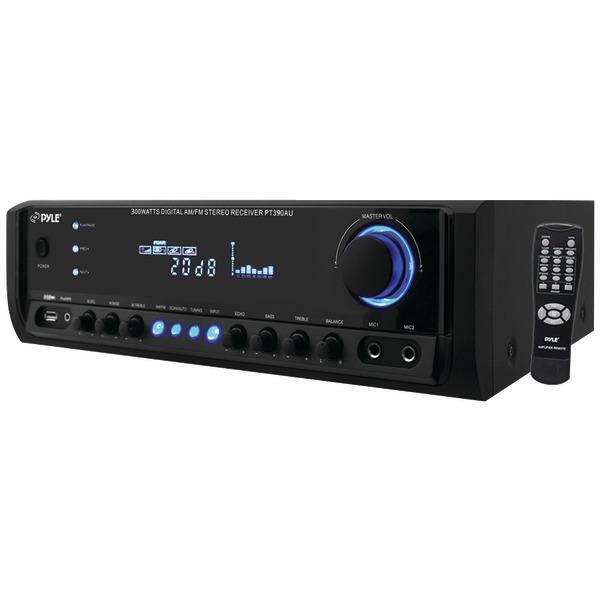 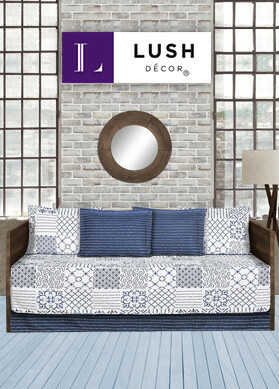 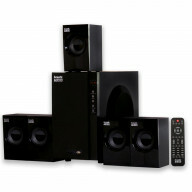 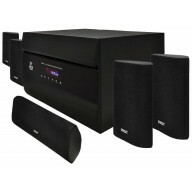 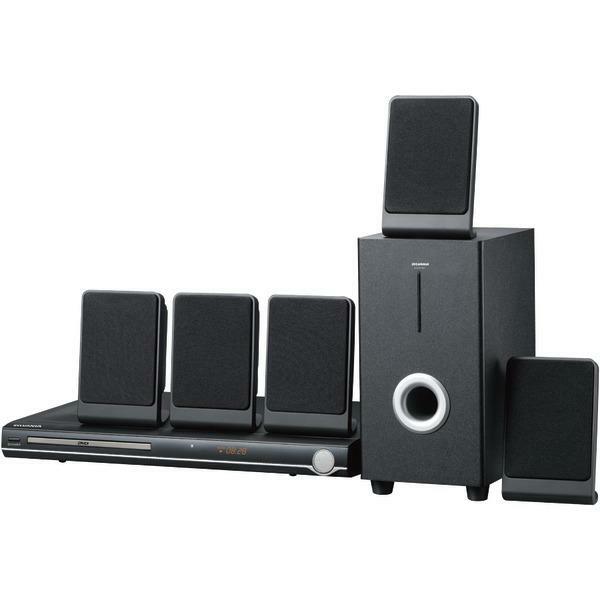 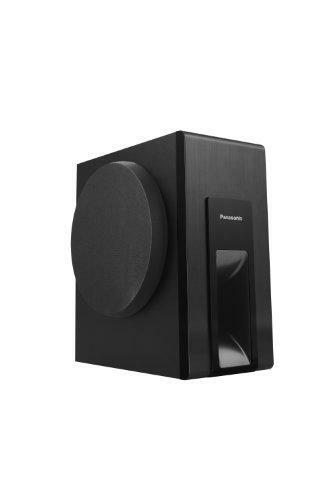 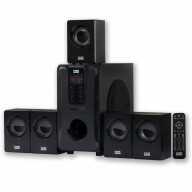 Then, you shouldn’t miss out on deals but shop home theater systems online in USA. 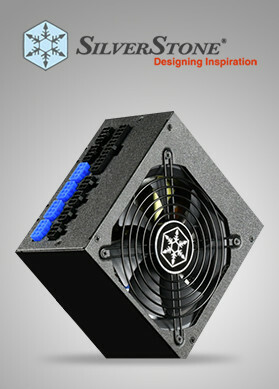 Without any doubt, these systems would let you enjoy AV content in your spare time.